The love story of two soldiers during the Second World War, one of whom was based in Shropshire, is set to become a Hollywood movie. 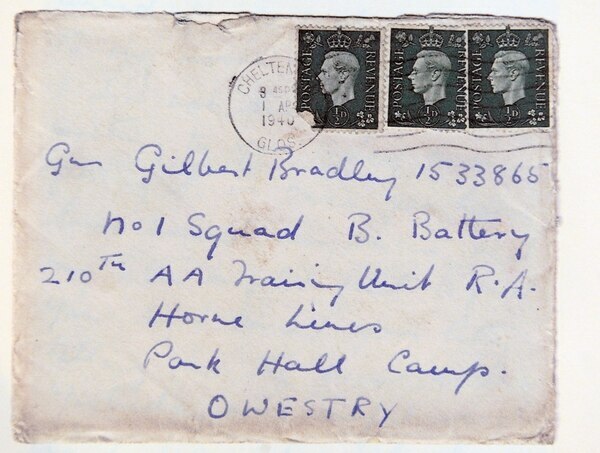 Gilbert Bradley and Gordon Bowsher defied the law to write more than 600 letters to each other during the war, letters that were bought at an auction by Mark Hignett from Oswestry Museum. Now film director Andrew Vallentine has flown from Los Angeles to Oswestry to secure a deal to turn the story into a movie. He says he wants to tell the story of two people in love to the world. Mr Vallentine, who says it is very early stages in the project, said he was interested from the very first time he heard about the letters. He said: "I emailed Mark and he let me read a few of the letters and immediately I thought 'this sounds like a movie' and knew that I wanted to be the one to make it. "I am so thankful to Mark for finding these letters and for recognising that it was an important story that should be told. It is such an important point in time in our history. "I want to find the best possible people to make this move and of course, I have to find funding. The first thing I have to now do is read all of the 600 letters and find out more about Gordon and Gilbert. I am really excited. "My grandfather was a World War Two glider pilot and he told me a lot about his war time experiences, things he had not told anyone else. So a love story based during the war really resonated with me." 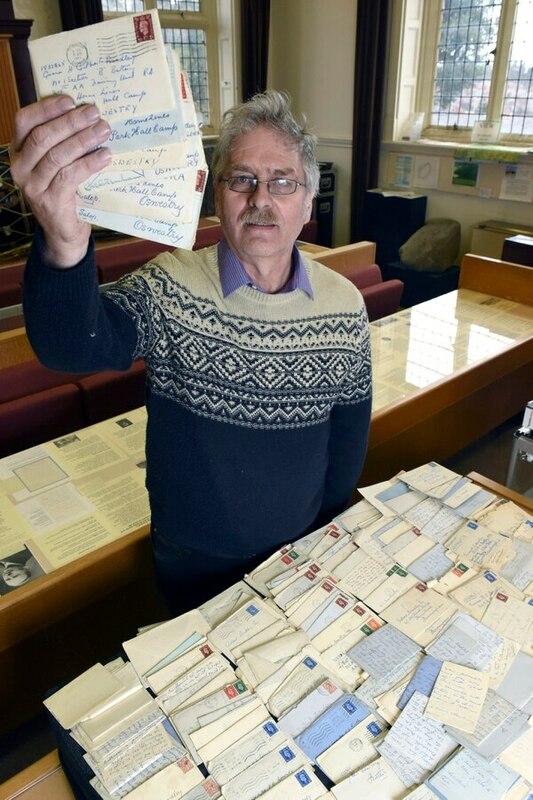 The letters, which have already captured the hearts of people in Shropshire, were bought on eBay by Mr Hignett. He said: "I bought them purely because of the link with Park Hall camp in Oswestry where Gilbert was stationed. At first I thought the 'G' signature on the letters to Gilbert was that of a woman but as I read more I realised it was another man." 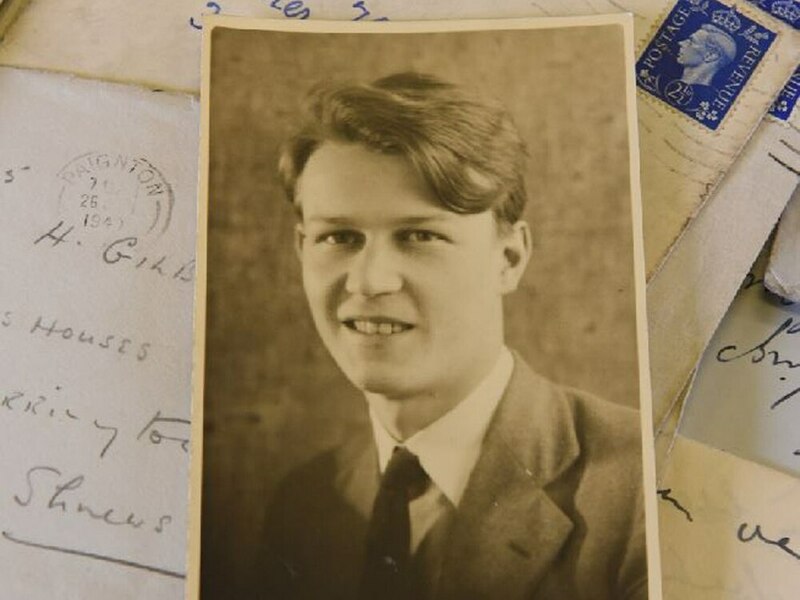 After the war, Gilbert and Gordon went their separate ways but Gilbert kept the letters, which were discovered after he died in 2008. Interest in the forbidden love story led to an arts council grant for a special project in Oswestry last September which saw hundreds of love letters written by people young and old, burnt in a special post box and sent to the Heart in Diamond company which turned the ash into a diamond than will be on show as part of a Gilbert and Gordon exhibition. 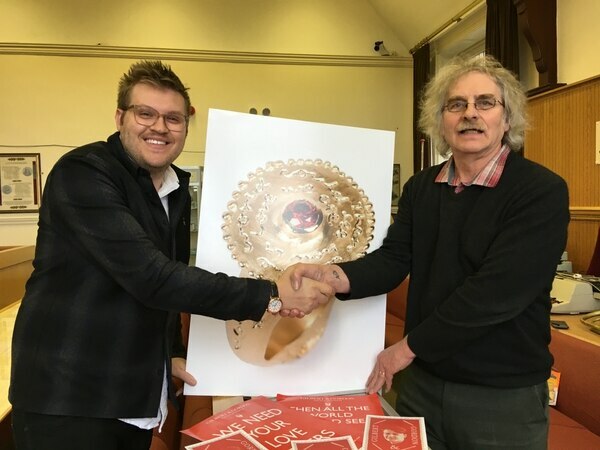 The art project to create the diamond, commissioned by the Heritage Open Days, had been led by artist Olivia Winteringham in collaboration with Oswestry Town Museum and supported by Shrewsbury LGBT History Festival.